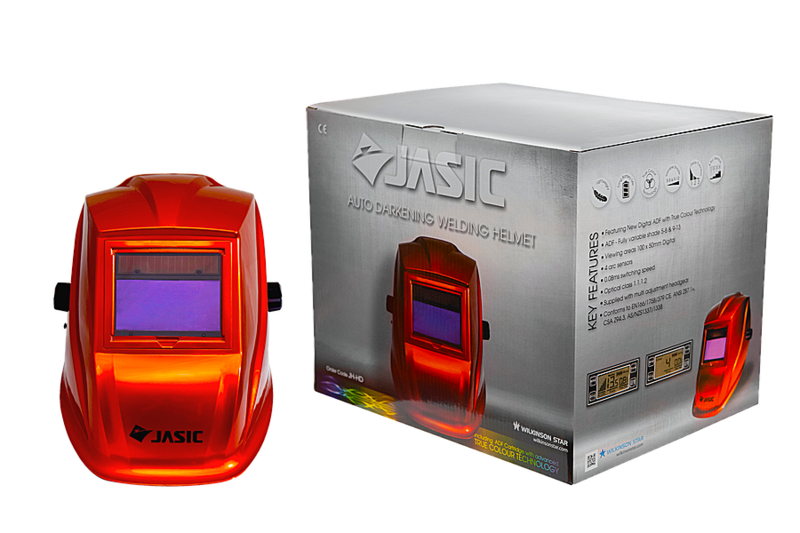 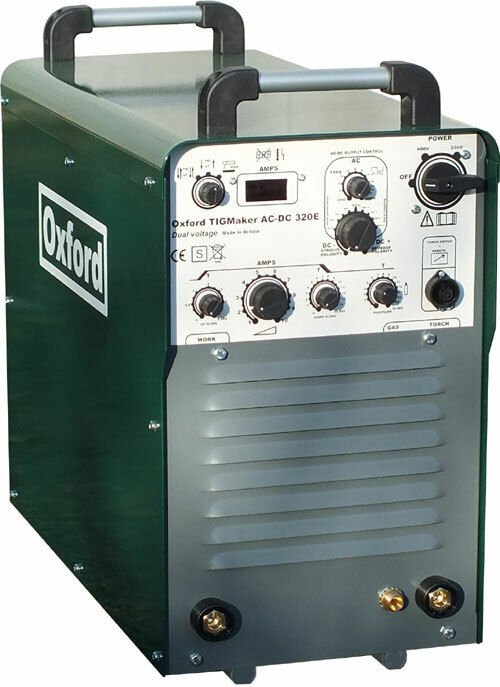 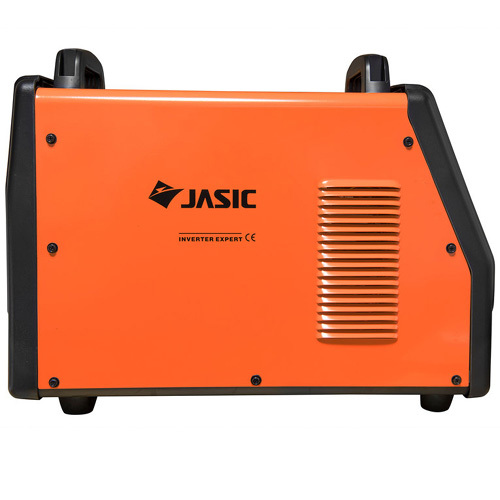 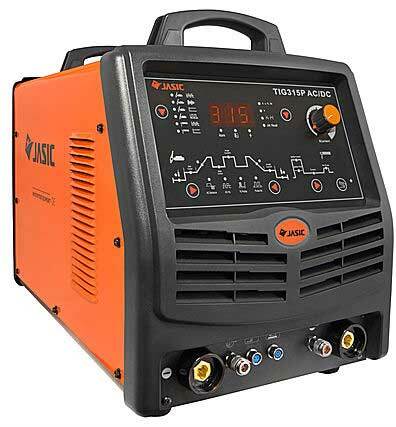 The Jasic TIG 315 Pulse AC/DC is a 3 phase inverter power source, featuring a digital display, suitable for TIG welding of many metals including Aluminium. 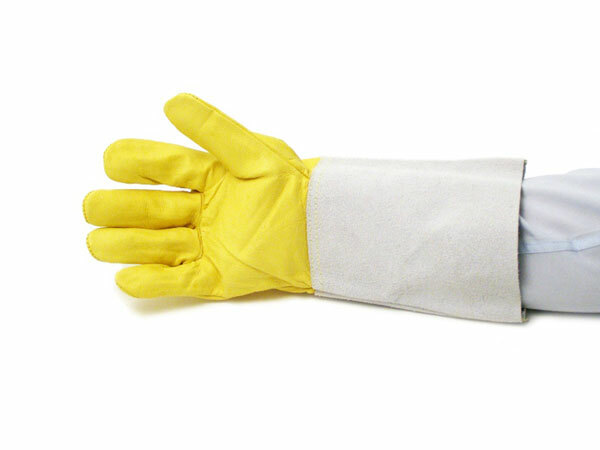 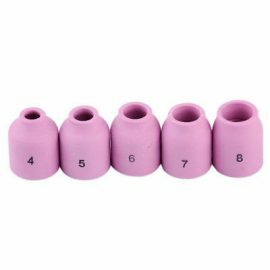 The ideal machine for medium to large production work. 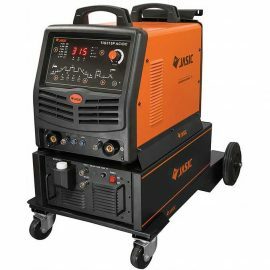 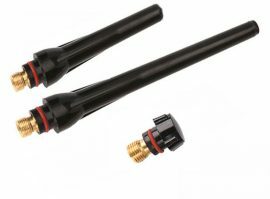 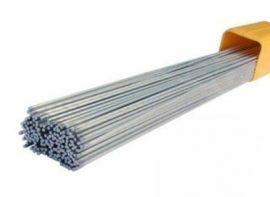 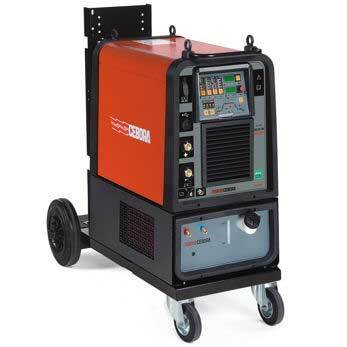 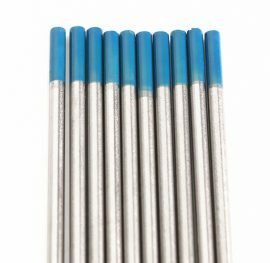 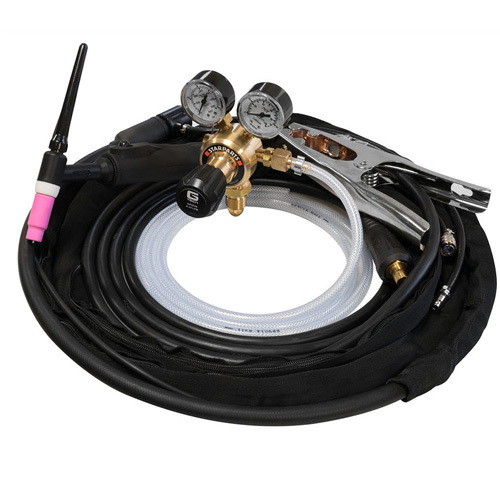 The TIG 315P incorporates an innovative and user friendly control panel which offers a digital weld cycle, 6 welding modes and a program memory feature for storing different welding settings.